Do you suffer from chronic headaches, discomfort in your jaw, sinus pressure, or ringing ears? Has it become more difficult to for you to brush or floss, because opening your mouth causes your jaw to feel tender or sore? 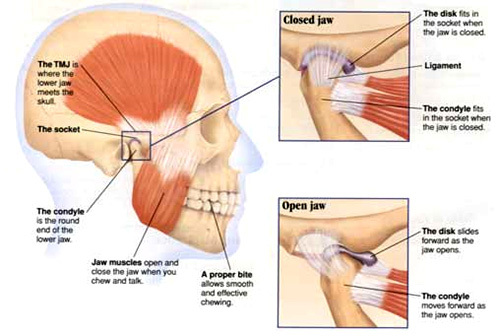 Do you find that your jaw joint pops, clicks, or grates often? If your answer is yes to some of these questions, then there is a chance you have developed TMD. TMD (temporomandibular joint disorder) can occur for a number of reasons. If you have ever injured the cartilage around your TMJ, or your TMJ itself, it can result in TMD occurring. If your jaw is misaligned, or you have a bad bite (a bite that does not bite evenly) it can result in TMD and the need for treatment. If you grind your teeth while you are awake or when you sleep, it can result in TMD occurring (and usually other issues as well, including headaches). Tooth grinding can cause other issues beyond TMD as well. If you have TMD or symptoms of TMD, we want to help you get TMJ treatment as soon as possible. We believe in providing comfortable and effective treatment for TMD, and at Harris Dental we use the same rehabilitation methods that are used for professional and world class athletes. At Harris Dental we offer a drug-free method for treating TMD by using therapies that can help retrain and recalibrate muscles and soft tissues, as well as mechanical components of your jaw. This makes it so that your body can interface with your nervous system–helping to reduce discomfort and other symptoms such as headaches and sinus pressure. In addition to these treatments, we can use special electrical stimulation systems as well as cold laser therapy for TMJ treatment. We are proud to be able to provide these modern dental technologies and methods to help our patients recover from this disorder. 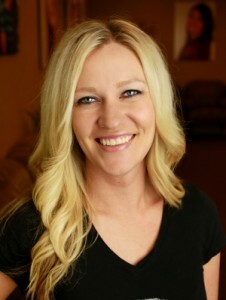 “If you have any questions about TMD, or TMJ treatment, contact any one of our locations today in Phoenix, Mesa, and Scottsdale!